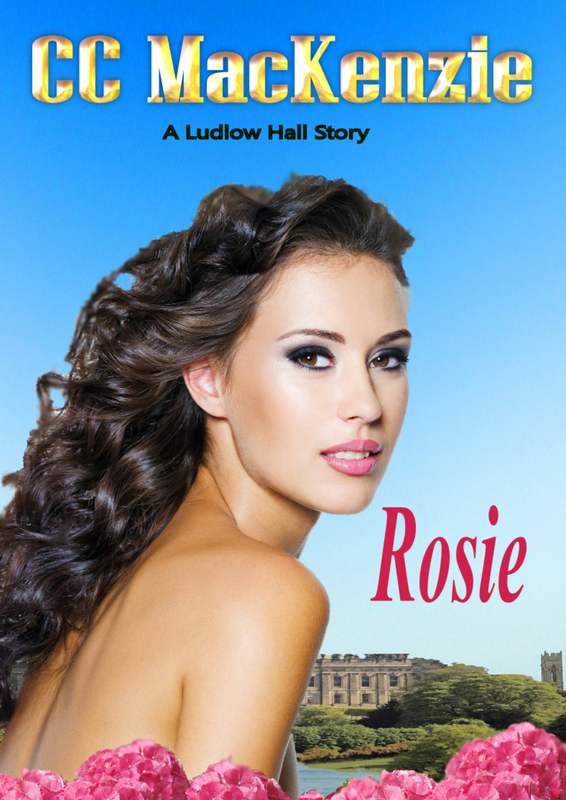 Just to let you know that Run Rosie Run will be delayed due to revisions/edits/copy edits. The work is technically finished, but I wasn’t happy with a couple of issues and I suspect my target was a leetle bit unrealistic. But I’ve been receiving so many emails asking where she is that I thought I’d better do a post and humbly prostrate myself before you. I’m looking at the end of November. And it’s my wedding anniversary tomorrow – I’m being wined and dined by H.
And have you guys seen this? It is hilarious. A little girl (nearly five) tells her brother how to behave after he’s been very naughty. Reminds me of my eldest daughter when she was five – those were the days! This entry was posted in Fun Stuff, RUN ROSIE RUN and tagged author, C C MacKenzie, contemporary romance, entertainment, fiction, Fun Stuff, relationships, Run Rosie Run, youtube video of young girl telling off her brother by CC MacKenzie. Bookmark the permalink. I think I’m going to re-dub the video and feature you telling me to get over the 99¢ thing. LOL. Make sure you post that link when it’s done! Aww, was I that bad? Yes, but I needed a good smacking-around. She’s so funny ‘You need to toughen up.’ His face kills me every time. Rosie’s rocking along. Boy, does that girl get herself in deep trouble. Rosie’s a great character and deserves the best. So no worries about getting her out there a little later than expected. We’ll all be here waiting for her. Happy Anniversary to you both! I hope it’s awesome! I’d get less time for murder, hon. Adorable pic..aww poor little dude. Awwwwwww – taking a little longer than you expected? So you are human after all 🙂 Just kidding! I’m sure your extra work will be worth it. Rosie was fun in Reckless Nights, so I’m sure she’ll be good in whatever comes next. LOL! I am human and need to remind myself of that at times. LOL – nature reminds me whenever I forget! Thanks, Nigel, I hope I get better soon too. Thank you, my children for giving me your horrible cold. Happy anniversary! Hope you have many more and have a wickedly good time. Don’t sweat it. We’ll be here waiting patiently (okay, maybe not patiently) till she’s ready. She’s given me a couple of headaches but no surprises there. ‘Little witch,’ as Alexander would say. Happy anniversary! And good call on the book – I’m sure your readers would rather read your best work, later. The reason I’ve posted this is to let readers know of the delay. I know they lurk on here – I’d love them to come in and comment. But lurking is fine too, lol! Happy anniversary, and sorry to hear about the book delay. The way I see it, we need to be as happy as possible with what we’re putting out there in public. I’m sure you’ll whip it into shape! Hi Tracy, thank you for braving my blog – lol! Yes, she’s coming soon, very soon. She’s in revision and edits.